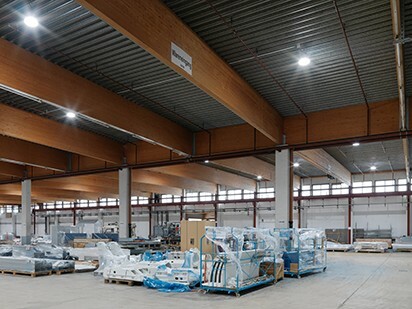 Im Fertigungsbereich der Soehnle Industrial Soultions GmbH, Spezialist für Waagen und Wägetechnik, sind unsere LED-Pendelleuchten Lucid nova pro installiert. 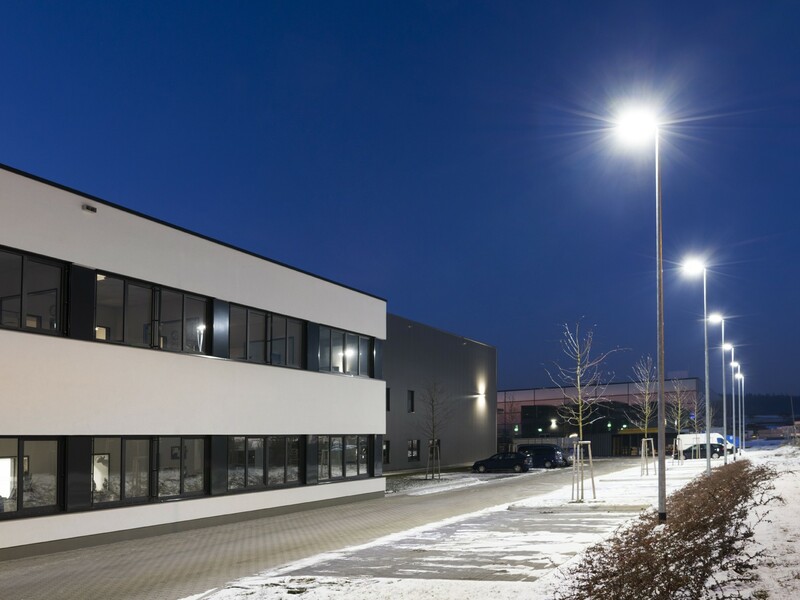 Around the building of the I-H&S GmbH – specialist for used TRUMPF CNC machines – our Lucid power lane 75 W luminaires are used. 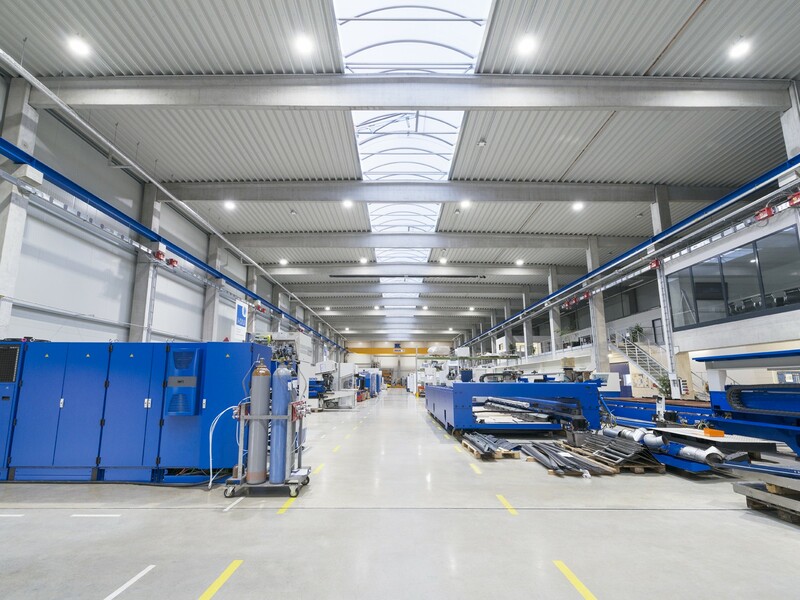 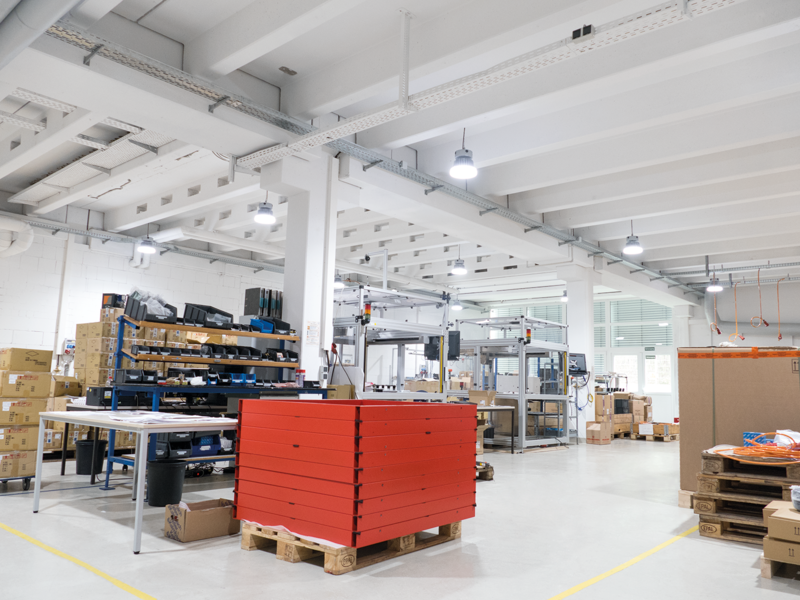 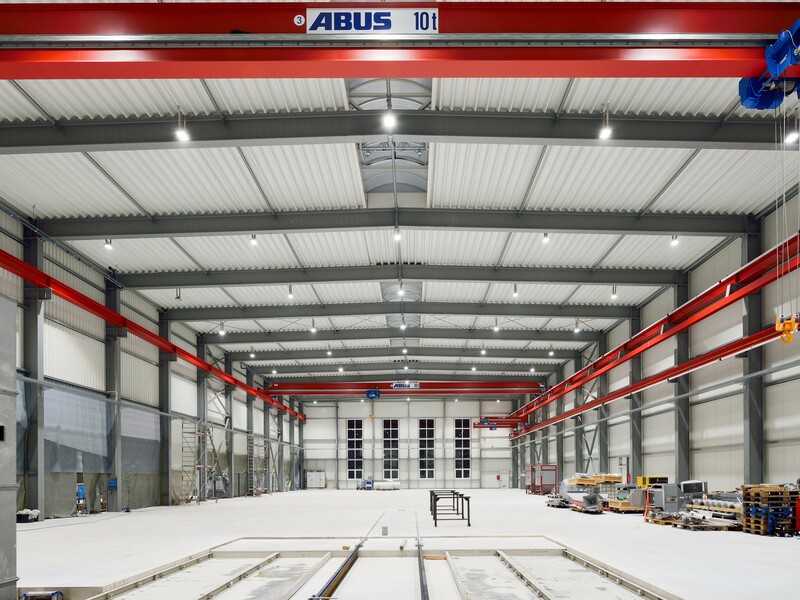 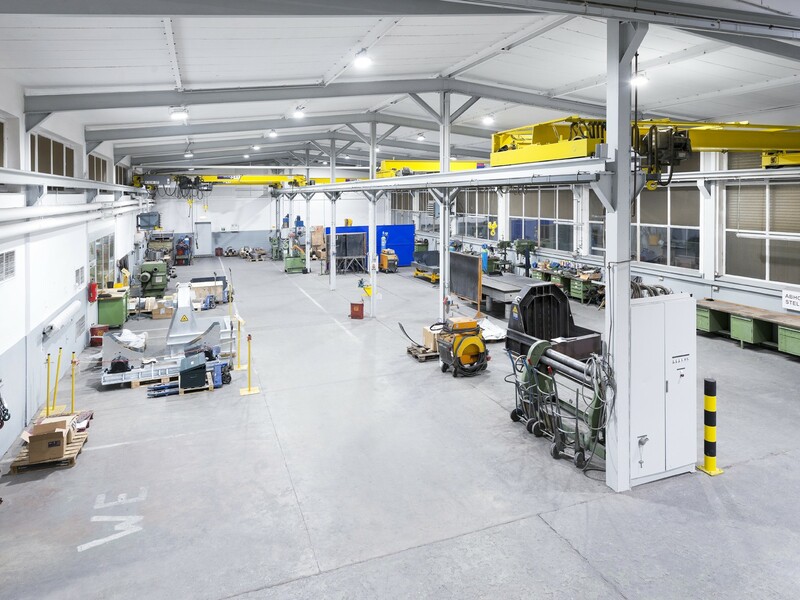 The I-H&S GmbH – specialist for used TRUMPF CNC machines – has equipped their new building with 48 luminaires of our Lucid sirius 190 W.
The hall at Allgaier Werke in Uhingen was completely refurbished and the lighting designed from scratch. 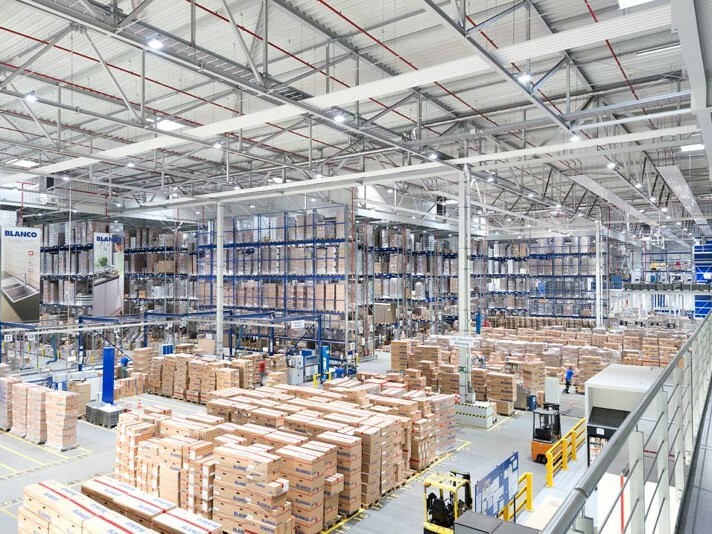 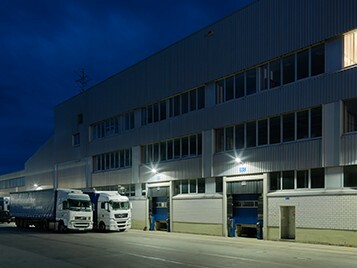 The lights at Finsterwalder Transport & Logistik GmbH in Türkheim were exchanged at a ratio of 1:6. 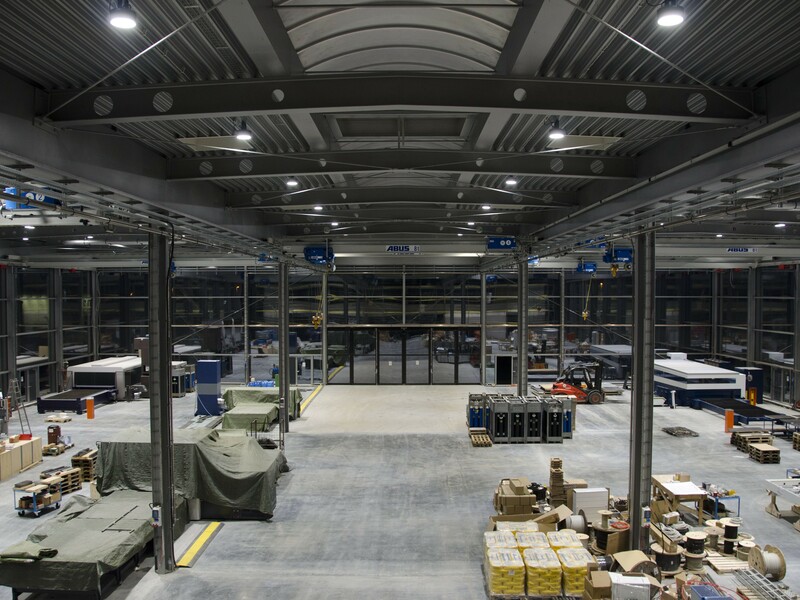 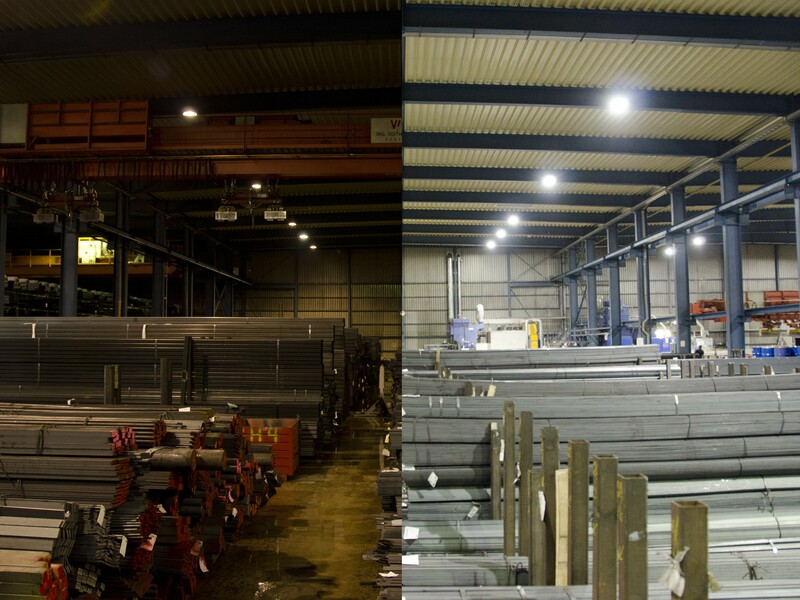 A total of 70 Lucid lane outdoor lights were installed at 1-metre intervals around the halls at Finsterwalder Transport & Logistik GmbH in Türkheim and now illuminate the lorry loading bay.